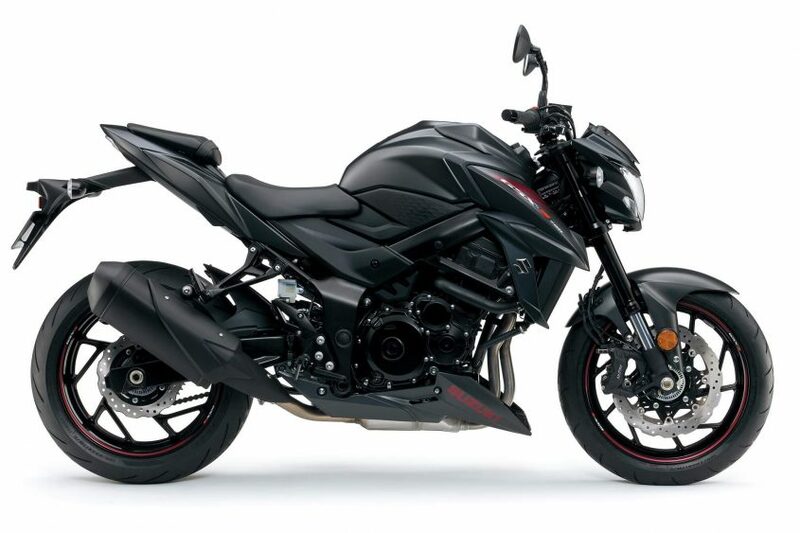 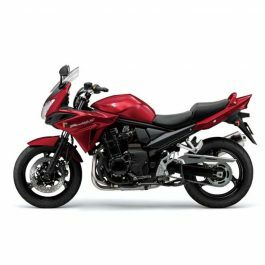 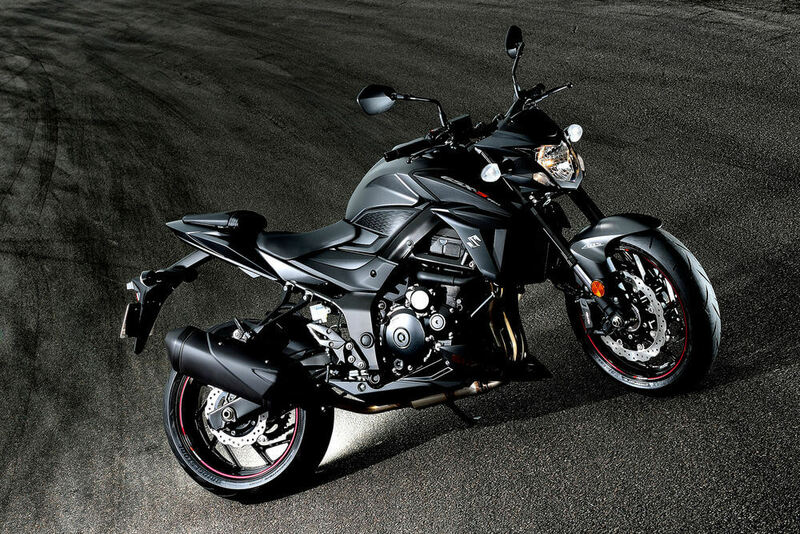 The new GSX-S750Z brings significant engine and chassis advancements to firmly establish itself as the second model in Suzukiâ€™s innovative lineup of performance street machines. The GSX-S750Z features fresh, aggressive styling that encompasses the appearance of quality. 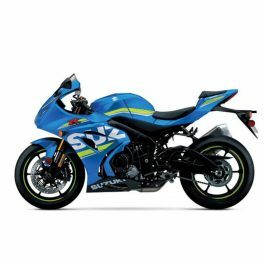 As with the GSX-S1000, this new GSX-S750Z inherits its heart and soul from Suzukiâ€™s MotoGP race experience and the 30-year heritage of the GSX-R750. 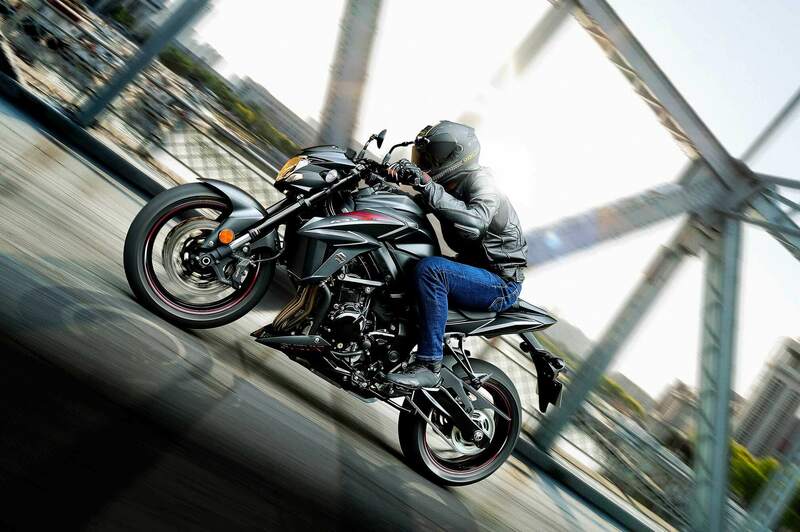 With boosted engine power and a suite of rider-assist features, this restyled GSX-S750Z is ready to capture hearts and turn heads as the new leader in its class. 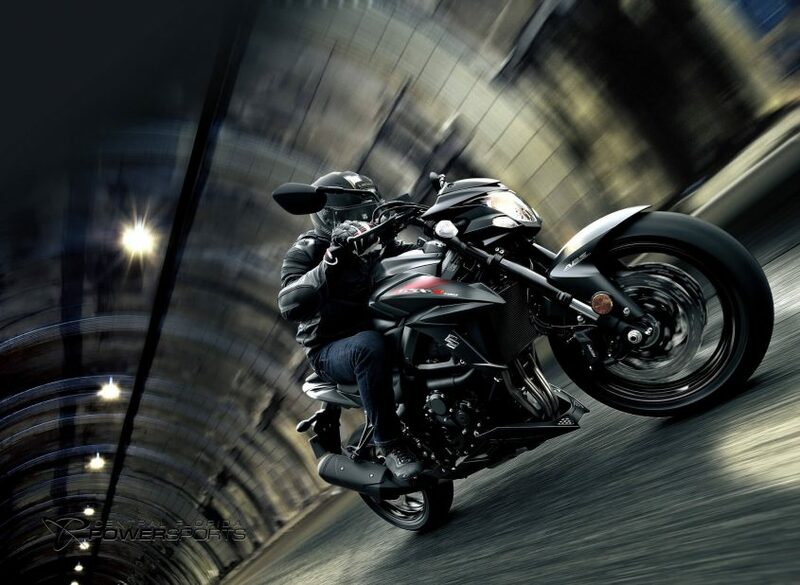 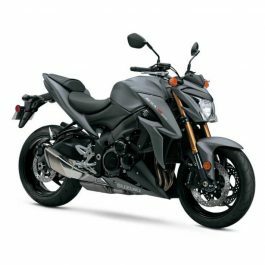 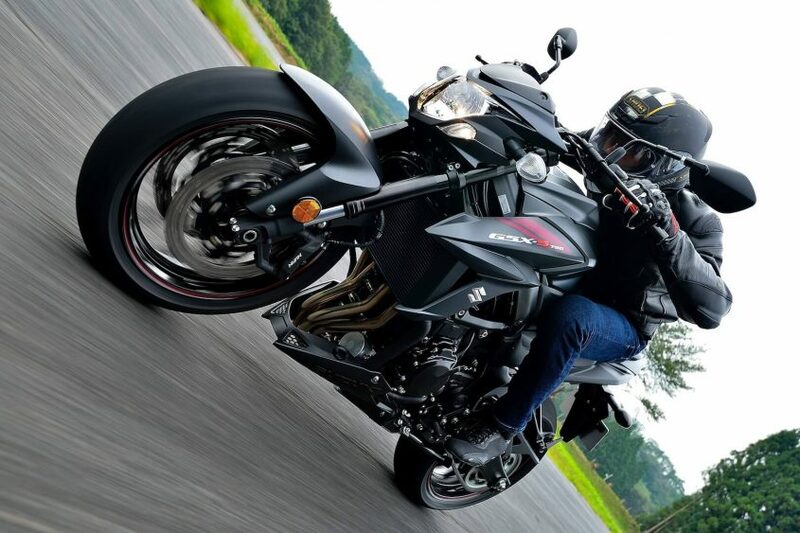 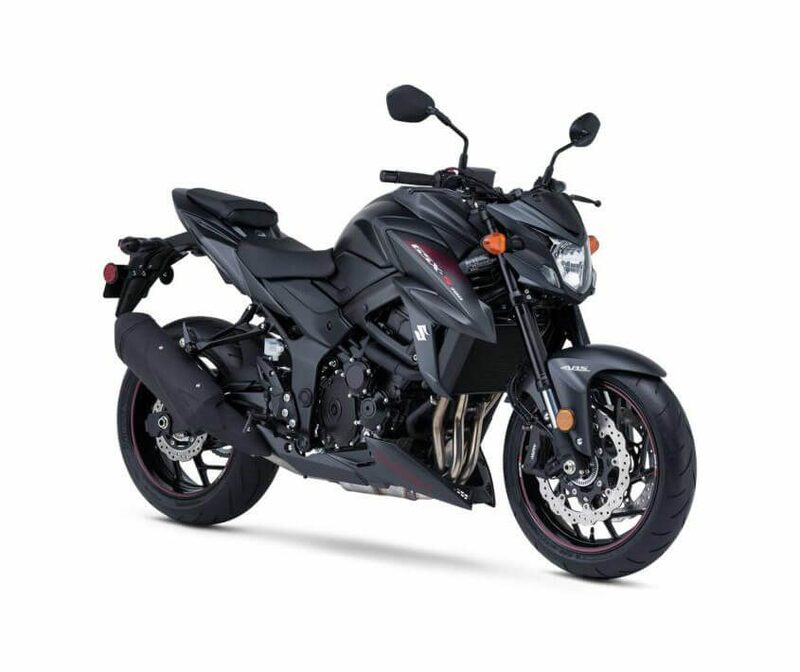 Be the first to review “Suzuki GSX-S750Z” Click here to cancel reply.